In 2010, Instagram was launched on iPhone exclusively as a social sharing platform. In the last 2 years, the social media network has doubled its user base, hitting about 700 million monthly active users. Over 20% of internet users are on Instagram and it is no wonder businesses are falling over themselves to create and boost their Instagram accounts. This is a vibrant marketing tool that helps connect with customers, increase engagement, target the right market and built trust for your brand. While Instagram has much potential for your business, you have to work hard to get the account off the ground. Of course millions of accounts are created daily, just like with other social media networks, but not all achieve their objectives. For Instagram, you need to gain followers if at all you are to build your brand. Start liking and commenting on other people’s posts – The mantra of ‘no man is an island’ applies aptly on social media. You have to start liking photos related to your posts or your brand. This is the only way you will attract people to your account. Customize your profile – Internet users have an infamously short attention span and for you to attract them, you must stand out. However good your posts are, you need something more. A customized Instagram bio not only captures the attention of users but also makes your brand stick out. Promote your hashtag on other social media platforms – Your brand is probably already on Facebook and Twitter and you have a good following. To bring these followers over, share your dedicated hashtag on these platforms and even on your email blasts and site. Play around with your hashtags – Hashtags are the holy grail of Instagram marketing. You have to stand out if your hashtag is to drive traffic and to do this, get funny, creative and outrageous. You have to be bold with these in order to captivate the attention of users. Automation apps – Truth be told, managing a social media account is not easy and it takes a lot of time. Hiring a team to manage your company account is not cost effective and this is where automation tools come in handy. A good automation tool will do all the work for you, including following/unfollowing, liking, commenting and reposting. This saves you lots of time and energy, leaving you more time to focus on your core business. Use CTAs to your posts – Whether you are posting on Facebook, Twitter, YouTube or any other social media platform, it is important to include a call to action. For Instagram, the caption should be catchy and pithy in a way that will motivate users to share, like or do whatever else you want them to do. Share engaging videos – Visual content is the most popular with users today. It is also the content that boasts the highest ROI among marketers. Internet users love video and you should leverage this to get new Instagram followers. 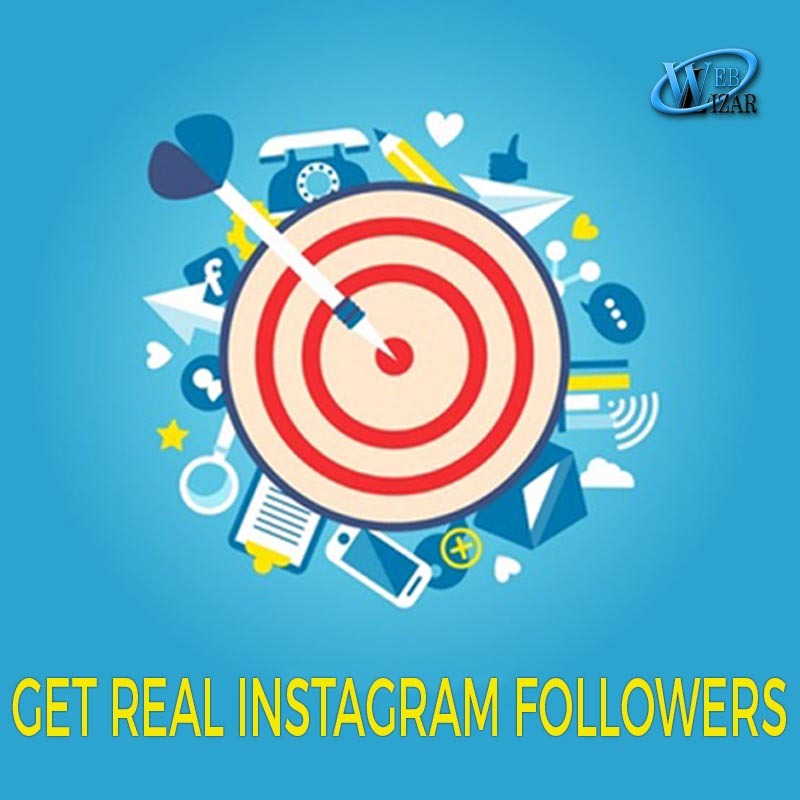 Getting followers on Instagram and other social media networks is not easy but with these tools, you have a head start. Go ahead and implement them to start growing your brand. Maria Jones is an online marketer based in Tampa, Florida. She writes widely on how to use social media for business, including how to get Instagram followers. Maria is also an avid vintage car restorer. I wouldn’t suggest that as a suitable option since purchased followers aren’t likely to stay for a longer period and can vanish away any time sooner or later. Try to earn fans and followers organically, since that is more logical and will do good on a longer run.